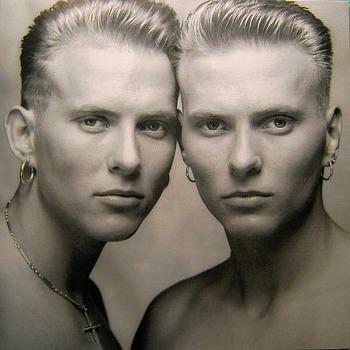 As with a certain yeast extract paste, Bros were a band you either loved or hated, and the British teen pop boy band were, undoubtedly, more popular with teenage girls. 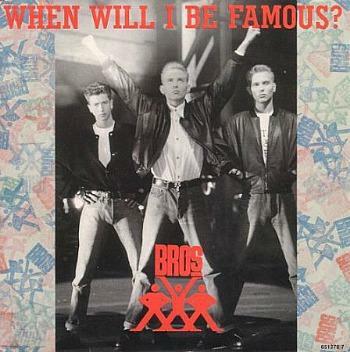 For a short while in the late 80s and early 90s, Bros answered the question posed in their first hit single "When Will I Be Famous? ", and achieved success with eleven Top 40 hit singles in their home country and also in many European countries, too. Originally, the boy band consisted of three members; brothers Matt Goss (vocals) and Luke Goss (drummer) and Craig Logan (bass player) who left the band in the early part of 1989. 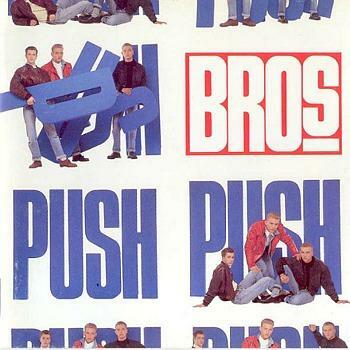 Released in March 1988, Push was the debut album by Bros and, by far, their most successful, achieving 4x Platinum in the UK and including five hit singles. The 10 track album was also a global success. All of the tracks were composed by Nicky Graham at his home in London, and then completed at his Fulham studio called Hot Nights, playing all of the instruments himself. According to some sources, the only input from the band was from Matt Goss on vocals. Whether Luke Goss played any drums or Craig Logan played bass is open to question. The lead single from the album "I Owe You Nothing" reached No.80 in the UK on its initial release. The second single "When Will I Be Famous?" reached No.2, and third single "Drop The Boy" also reached No.2. 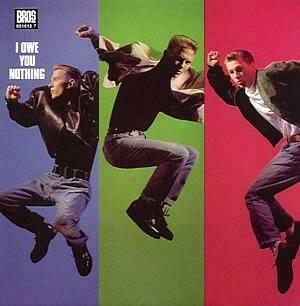 A remixed re-release of "I Owe You Nothing" topped the British singles chart for two weeks during June 1988. Released on 16th October 1989, the second album "The Time" reached No.4 in the UK album charts, but sales were disappointing compared to the Push, achieving a Gold sales certificate. Nonetheless, this was hardly a flop, and the album spawned another four hit singles, three of which made the UK top ten. Unlike the debut album, Craig Logan had no input on the album, as he had already left the band earlier in the year. Also, brothers Matt and Luke were co-writers alongside Nicky Graham on all 10 tracks (11 tracks on the original CD version). A CD reissue in 2010 featured another 6 bonus tracks. Released on 30th Sept 1991, sales of the duo's third album were very disappointing, with the album only reaching No.18 in the UK, and not even achieving a silver certificate. Lead single "Are You Mine" was moderately successful, reachign No.12, but the follow-up single "Try" stalled at No.27. After the poor sales, Luke looked at his brother and stated "I'm done, it's not fun anymore". The duo split in 1992. 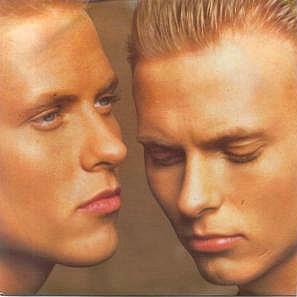 Matt goss started a solo career during the 90s, and his brother Luke moved to the US and became a movie actor. Craig is currently working in music management and songwriting. The 12" maxi single included The Contender Dub Mix and a track entitled Love To Hate You which was the B-side of the 7 inch vinyl. 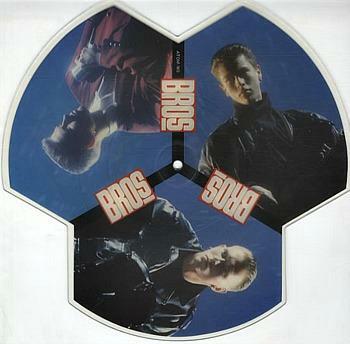 UK limited edition 2-track picture disc for the trio's second single Drop The Boy which reached #2.